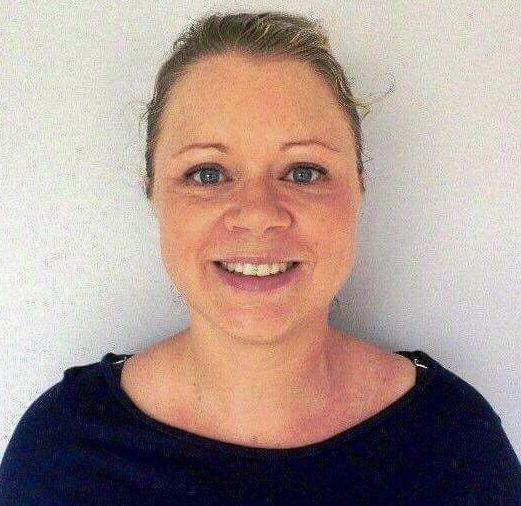 Sarah Solomon graduated as an Occupational Therapist from Curtin University in Perth in 1995. She worked in a variety of setting from 1996-2006 in London, Perth and Melbourne. In 2007 she started working at Calvary healthcare Bethlehem. It was here at the Statewide Progressive neurological Diseases service that she started assisting people with MND. This started a passion that has grown and developed over the years. Sarah developed a particular interest in the implementation of electronic Assistive Technology. She has been instrumental in developing the Allied Health Technology room at Bethlehem. She has lectured at various universities, presented at National conferences and assisted in developing specialist mnd education training days. In 2012 her mother was diagnosed with MND. She took leave from her position and cared for her mum at home in WA. This experience has given her an unique perspective into the complicated world of living with MND.